Do you find you are constantly worrying about what may or may not happen? Perhaps you feel completely overwhelmed, emotional and unable to cope? Maybe panic attacks are ruining your life and every day is just about surviving? Or you cannot sleep for the worry? Perhaps you have been told you have IBS but feel that this now controls you rather than the other way around? 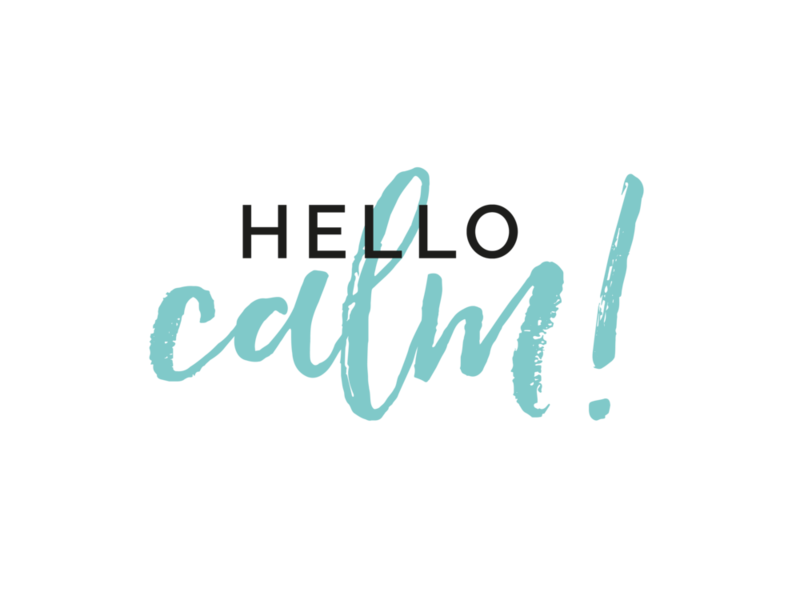 I know, because I used to suffer with anxiety and panic attacks and which is why I have created my ‘Hello Calm’ package. You don’t have to just learn to live with it. You can move to a place where you are more in control and feel calmer in just 8 weeks. Hello Calm! is a personalised 8-week package specifically designed to help reduce anxiety, panic attacks, stress and symptoms such as IBS, both mentally and physically, by using a unique combination of functional nutrition and lifestyle strategies, hypnotherapy and stress management and self care practices. The gut and the brain are intrinsically linked and we need to look after what we eat AND how we think in order to feel calmer and happier. Tackling just one or the other is a good start but it doesn’t complete the picture. In just 8 weeks you will walk away feeling physically and mentally calmer, happier, healthier and with a wellbeing tool kit to last a lifetime. All packages must be used within 12 months of the first appointment. No refunds available. The Hello Calm! package can be paid for in instalments - please ask for more details. © 2016-2019 All rights reserved. Urban Wellness is a registered trademark of Urban Wellness UK Limited. Site Design.